We know you’ll find Little River a special place. If you were a pet you’d want to come here. 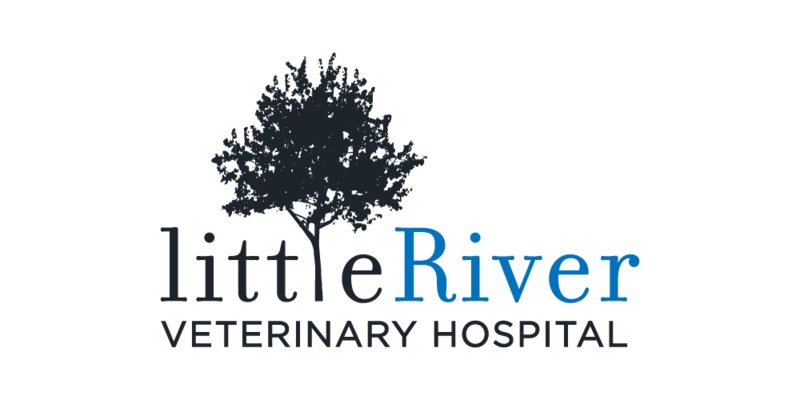 Little River Veterinary Hospital practices medicine the way YOU think it should be delivered – honestly, warmly, forward thinking. As a team. The bonds we create with our patients and clients are lifelong. 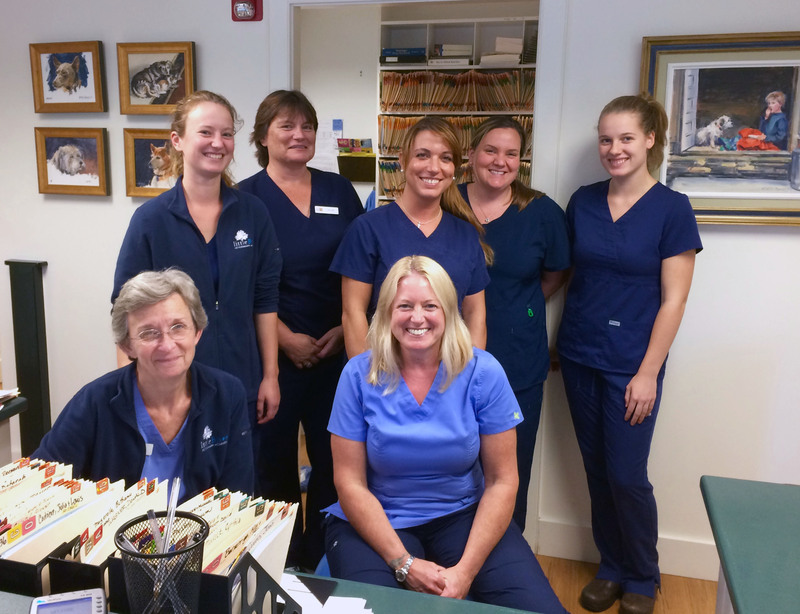 We love our patients and their caretakers. And it shows. 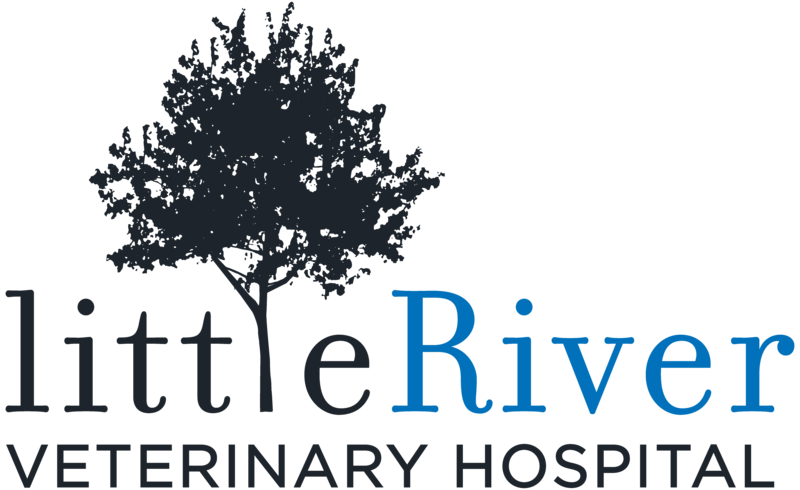 At Little River Veterinary Hospital, we strive to offer the absolute highest level of veterinary care. Much as a good family physician would do, we work hard to avoid illness with education and preventative care. Working with you as a partner, we plan towards a future of well-being for your pet. Little River Vet has been serving Waldo County for over 35 years and has over 8000 active patients. Most of our staff has either grown up in the area or has lived here for decades. If you’re new to the area or new to pet ownership, we can help you navigate the pet care choices you are likely to encounter. 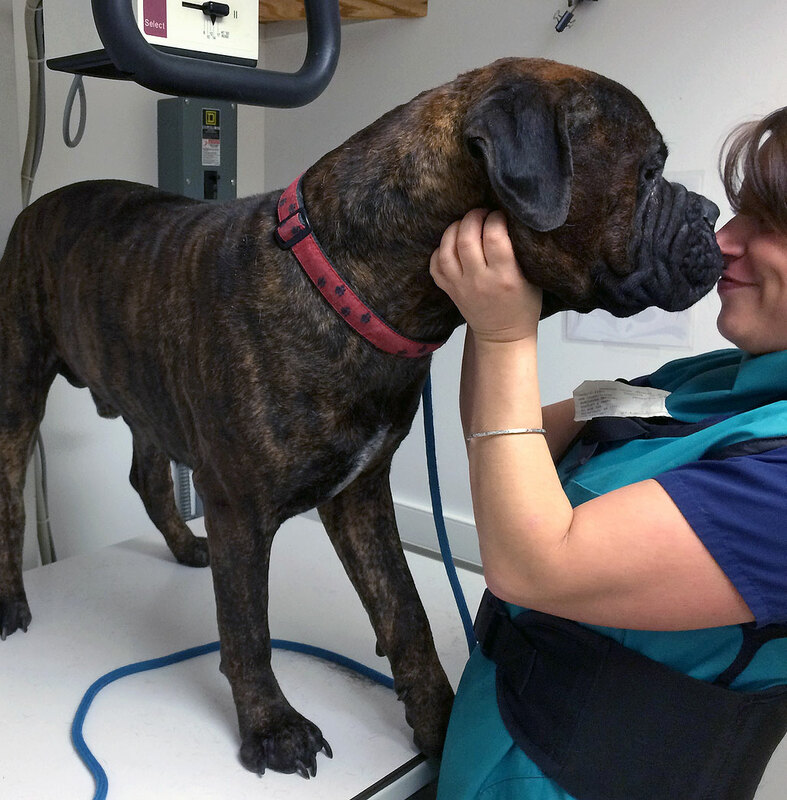 At Little River Vet, we design our day to serve our clients and patients. In order to be thorough, we allot a minimum 30 minutes for each scheduled exam. Our staff are all multiple-pet owners/lovers, and are available to answer questions and help navigate our clients’ pet-care choices. We have modern digital laboratory and radiography equipment. 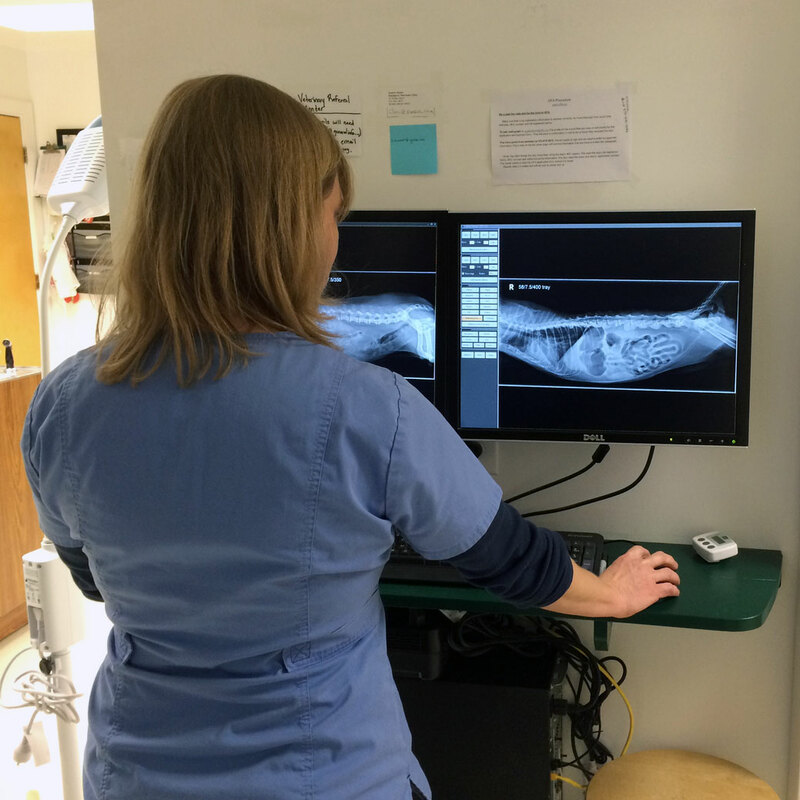 Many diagnostic procedures can be done in-house, saving our clients both time and money. For those patients or procedures for which coming to the hospital is difficult, or if a private or familiar setting is desired, we do offer at-home care. Our well-appointed surgical suite is equipped for an array of surgical and dental procedures. For highly-specialized surgeries, we are associated with a board-certified surgeon who will come to our facility to provide our clients with services that they would otherwise have to travel for. To minimize stress, we have separate dog and cat entrances and waiting areas. We also have a Consultation Room, with a private entrance, for pets who require extra noise isolation or for whom exposure to a busy lobby might be stressful. We respect the world in which we live and have made great strides to minimize our company’s impact on the planet. Our solar panel array provides 98% of our energy needs. Newly installed, highly efficient heating and cooling units have dramatically reduced our fossil fuel use. Our organically maintained gardens are meant to be enjoyed if you arrive early or are waiting for test results. We use zero-sort recycling. We’re making a difference without compromising. 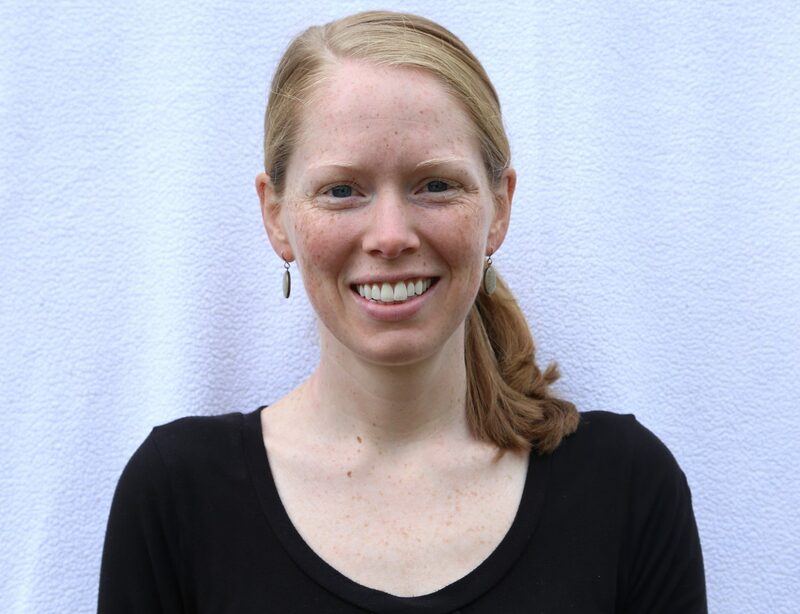 Sarah was raised in Connecticut and received her B.S. and B.A. from Hobart and William Smith Colleges in upstate New York. She went on to Tufts, earning her D.V.M. in 1999, joining the staff at Little River soon after. She and her husband, Chris, live in Brooks with their sons, Adam and Owen. 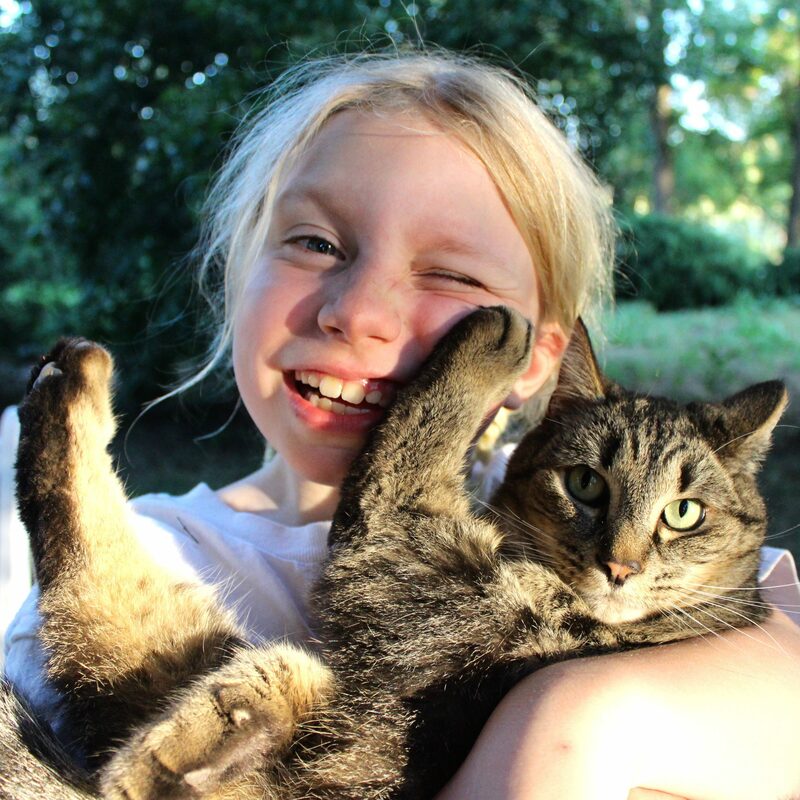 She spends her non-veterinary hours with her family, hiking, camping, gardening, canoeing, birding, and playing with a menagerie of dogs, cats, goats, horses, chickens, and fish. When time allows, she and Chris work on restoring their 200 year-old farmhouse. 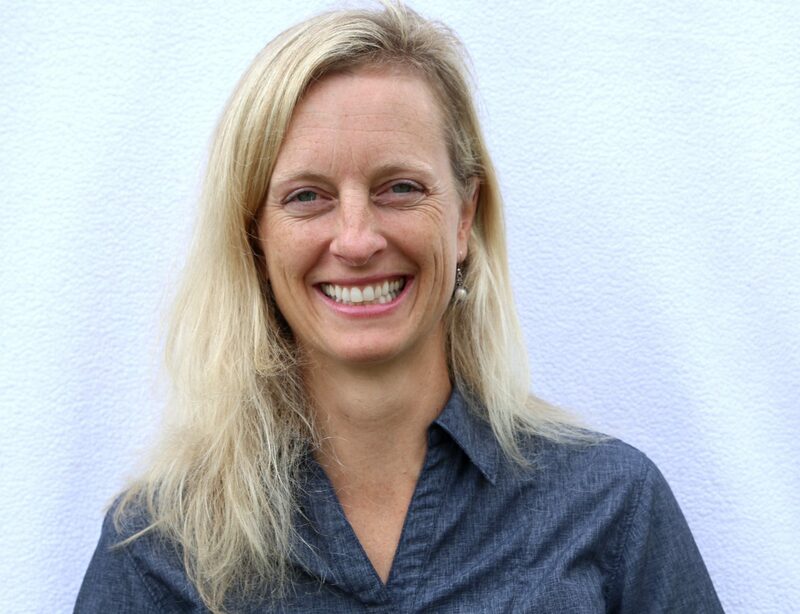 She also makes time to mentor students, volunteer for local schools and shelters, and serve on the board of the local Montessori school. 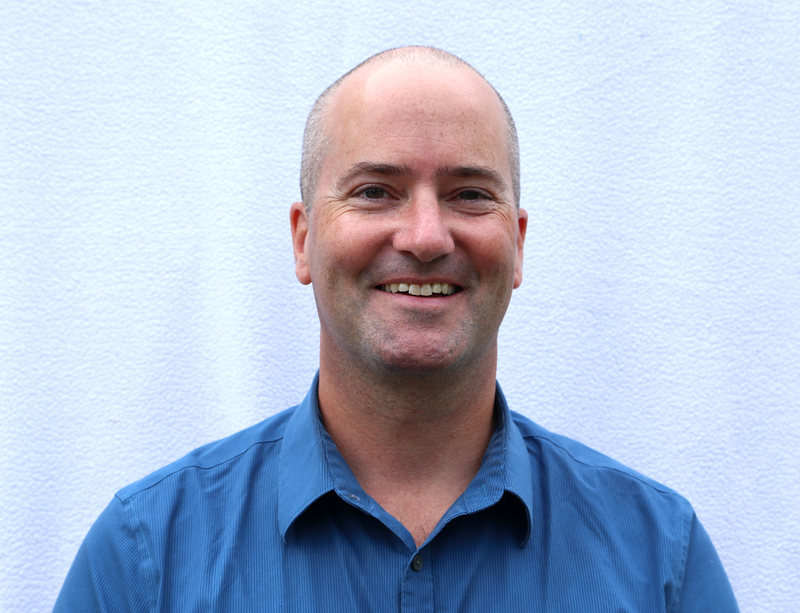 Chris grew up outside of Montreal and received his undergraduate degree in Chemistry from McGill University. He earned his D.V.M from Tufts in 1998. His early years as a vet were spent at a mixed-animal practice in Waldo County, treating cows, horses, sheep, and goats in the mornings and dogs and cats in the afternoons. He joined Sarah at Little River in 2013, when they became co-owners of the practice. He spends his non-veterinary hours gardening, tending his ever-growing orchard, cooking, and being a dedicated soccer/swim dad. Jocelyn is a Massachusetts native, hailing from the town of Billerica. She developed a love for Maine during her time as an undergraduate at Colby College. She continued on to Tufts, earning her D.V.M. in 2014. 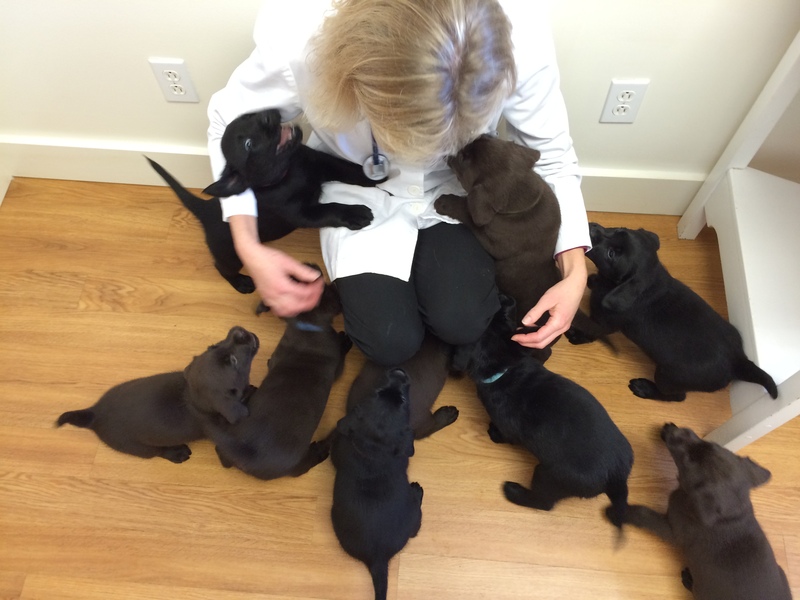 She spent a year in Burlington, Vermont as an intern at a busy emergency clinic, gaining a lot of hands-on experience in a short amount of time. She joined Little River Vet in 2015. When she’s not at the clinic, she can be found alongside her fiance, Phil, exploring the area by foot, skis, or bike. They recently bought a house nearby, which she loves. She is thrilled to be back in Maine for good. hours to established clients only. at 989-6267 or Midcoast Animal Emergency Clinic at 273-1100. WE HOPE TO MEET YOU AND YOUR PET SOON!